High-speed travel may soon be revolutionized by a futuristic transport system that could take passengers on a 700 mph (1,126 kpm) journey between three European cities in just minutes. A deal on the system has been struck, and testing is scheduled for 2020. 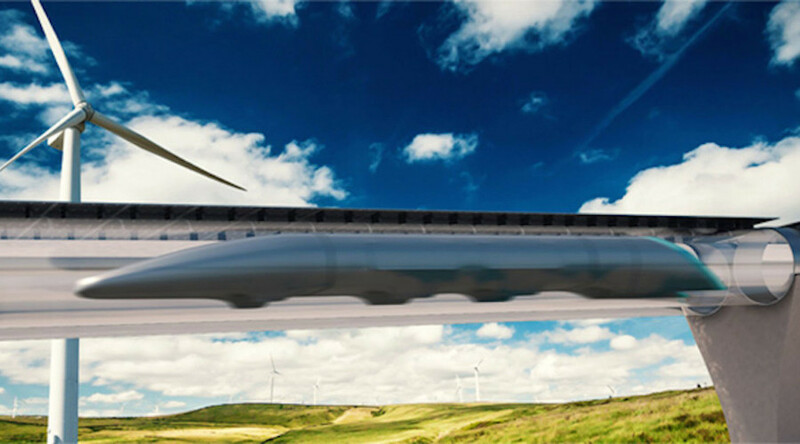 The deal between Slovakia and Hyperloop Transportation Technologies (HTT), which has slated testing for 2020, brings the Hyperloop one step closer to reality. HTT announced the deal on its website Thursday. 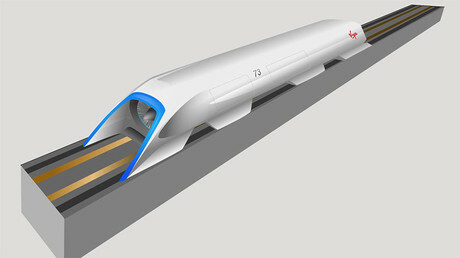 In short, the system would involve passenger pods being driven by electricity through a low-friction vacuum tunnel stretching between the three cities at speeds much higher than that of regular railways. If the plan goes ahead, the 78 kilometer (48 mile) journey between the Austrian and Slovakian cities of Vienna and Bratislava would take just eight minutes – a journey which currently takes around an hour by train. Meanwhile, the 200 kilometer (124 mile) journey from Bratislava to the Hungarian capital of Budapest would take just 18 minutes, according to the Verge. The proposed transport system was originally conceived by entrepreneur Elon Musk, who heads up Tesla Motors and SpaceX. He unveiled the idea in a 2013 whitepaper on the SpaceX website, intentionally leaving the idea open for others to develop. The Slovakia deal represents the first time that the technology has been proposed outside the US, where a few companies are also exploring the idea. Slovakia’s minister of economy, Vazil Hudak, also expressed enthusiasm for the project. “Hyperloop in Europe would cut distances substantially and network cities in unprecedented ways. A transportation system of this kind would redefine the concept of commuting and boost cross-border cooperation in Europe,” he said. SpaceX is hosting a competition this year for student teams and independent engineering groups to design the best Hyperloop capsule. “While we are not developing a commercial Hyperloop ourselves, we are interested in helping to accelerate development of a functional Hyperloop prototype,” SpaceX wrote on its website.